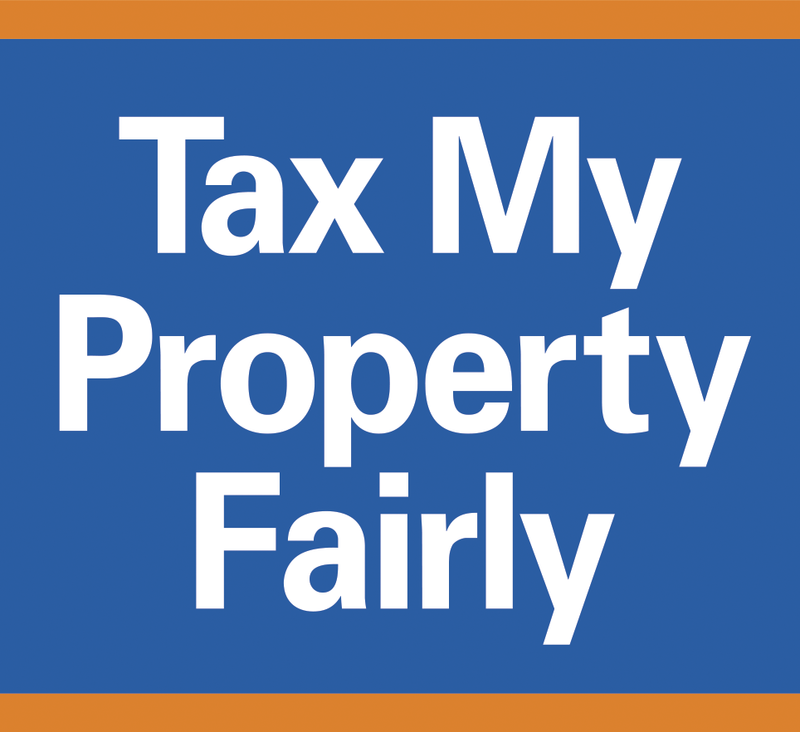 The inequitable method of real estate taxation based on property assessment. ‍Why taxpayers in upstate New York pay some of the highest taxes in the nation relative to market value. The web site helps to explain how to determine if your property is fairly assessed and if not, how to challenge your assessment without going into debt. Mr. Golisano is the founding sponsor (in 2005) and was the major underwriter for eight consecutive years (through 2013) of the Clinton Global Initiative (CGI) Annual Meeting. 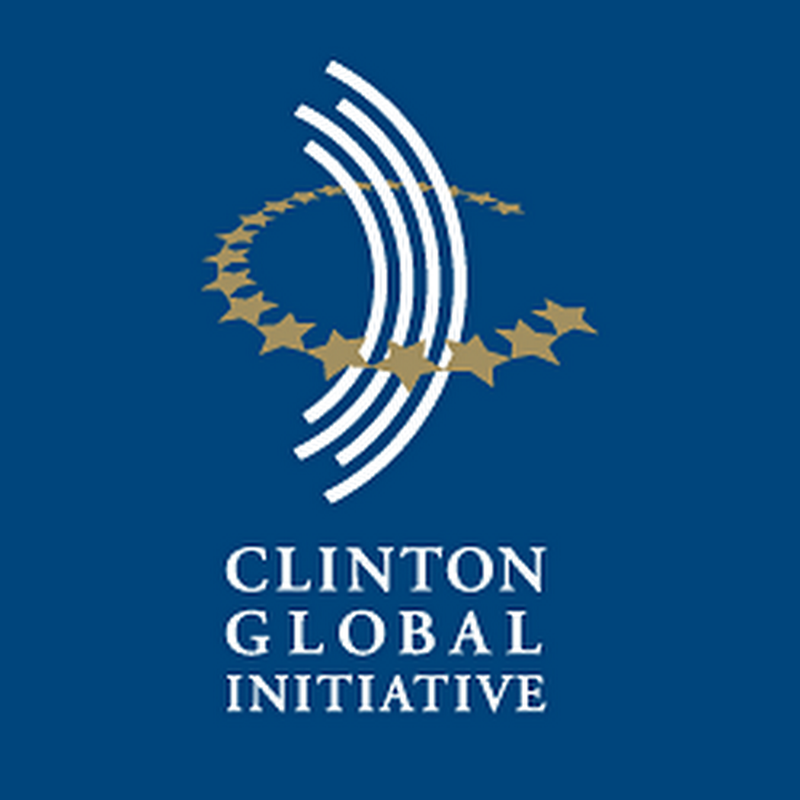 Established in 2005 by President Bill Clinton, the Clinton Global Initiative (CGI) convened global and emerging leaders to create and implement solutions to the world's most pressing challenges. Through CGI University, CGI America, CGI International and its flagship Annual Meeting, CGI brought together more than 200 sitting and former heads of state, more than 20 Nobel laureates, and hundreds of leading corporate CEOs, Presidents of foundations, Executive Directors of the most effective NGOs, and major philanthropists to commit to take action against these challenges. From 2005-2016, CGI members have made more than 3,600 Commitments to Action, which are improving the lives of over 435 million people in 180 countries. Mr. Golisano is a strong advocate for the reduction of substance abuse and teen pregnancy and served on the executive committee of Prevention Partners, a Rochester, NY coalition designed to combat illegal drugs and alcohol abuse. He is former chairman of Rochester Fights Back (RFB) (a coalition to combat illegal drugs and alcohol abuse). "Under Golisano, RFB, with an annual budget of $300,000, has set up a number of specialized task forces to attack the problem from different angles. Those tactics include gaining media attention; reaching out to the schools; running workplace seminars on substance abuse; organizing neighborhoods to combat the drug trade; diverting first-time offenders away from the criminal-justice system and into treatment; supporting a network of treatment centers around the city; and building a 24-hour-a-day crisis center. " See article in INC Magazine. Copyright © 2017 The B. Thomas Golisano Foundation. All rights reserved.